Venue: Rahin Wood is located off the R401 between Edenderry & Kinnegad (@ 53.391416,-7.07262). Part of the wood backs onto the River Boyne which forms the border with Co. Meath and is also very close to Co. Offaly. The site includes an Oak/Beech mixed woodland planted in 1935 and a Norway Spruce woodland planted in 1991 with some natural regeneration of Ash throughout. A €20 donation is appreciated to cover the cost of the visiting Pro Silva Europe foresters. * The AFI (Association Futaie Irrégulière) is an association registered by French law, setup in 1991 by a group of private forestry consultants in order to promote the management of irregular stands. It aims to share technical information and is founded on the principles advanced by ProSilva of Close-to-Nature – continuous cover forestry management. Although these two associations share many common objectives they both operate within their own separate spheres. 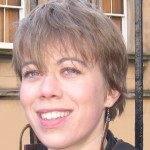 One of our foreign experts on the day will be Sophie Bertin from France, the founder and managing director of Ekolog, a company which provides consulting, research and training to corporations and organisations on how their business practices are impacting and are dependent upon ecosystems, and how they can incorporate these concerns into a responsible investment strategy and sustainable ecosystem management practices. Phil Morgan has pursued a varied career in forestry that first took him to France where he worked in state and community woodlands before reading for a degree in forestry at Aberdeen University. He worked as a forest surveyor in the tropical rainforests of Brunei, then as a forest manager for Tilhill Forestry in the Scottish Borders that led him to become the Shotton Paper Company Area Forest Manager in Wales. He now combines consultancy work and the management of woodlands in Wales through his own company Sustainable Forest Management and through a trading co-operative called SelectFor. He is a specialist in continuous cover forest management and close to nature forestry. 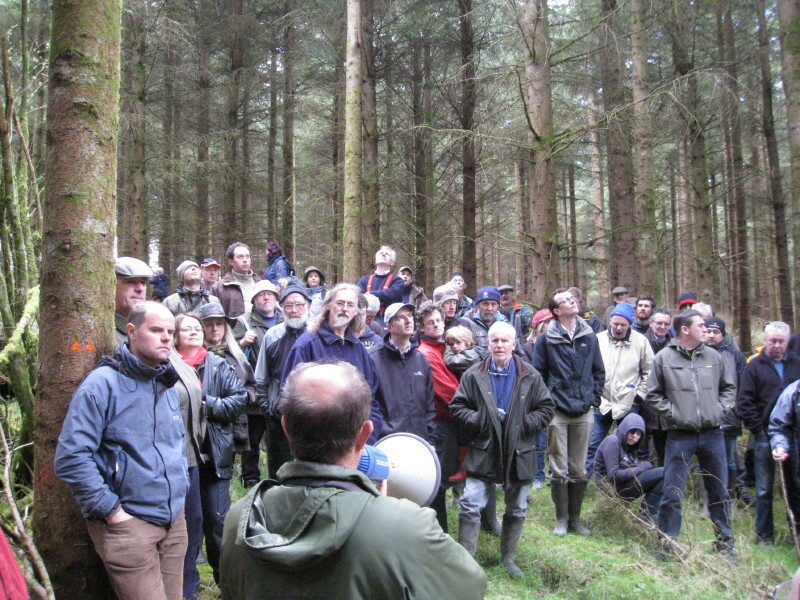 He has a wide client base including the Forestry Commission in Wales, large plcs, estates, private forestry investors, farmers, community groups and individuals. He is based in Wales but his work has taken him to all parts of the UK, the Republic of Ireland, France and the USA. He is actively expanding the Association Futaie Irrégulière (AFI) network outside of France particularly in Ireland and in Britain. As a founding member of the Continuous Cover Forestry Group he has represented the group and travelled to many countries across Europe. He attended the inauguration of ProSilva Ireland at Spanish Point in 2001 and has accompanied PSI on many occasions. He has also assisted in establishing ProSilva Norway in 2008. He is a fellow of the Institute of Chartered Foresters (ICF) and a member of the Association of Consulting Foresters (ACF) of America. He is a past chairman of the Continuous Cover Forestry Group (CCFG) 2007 – 2012 and international vice-chairman of the Association Futaie Irrégulière (AFI). 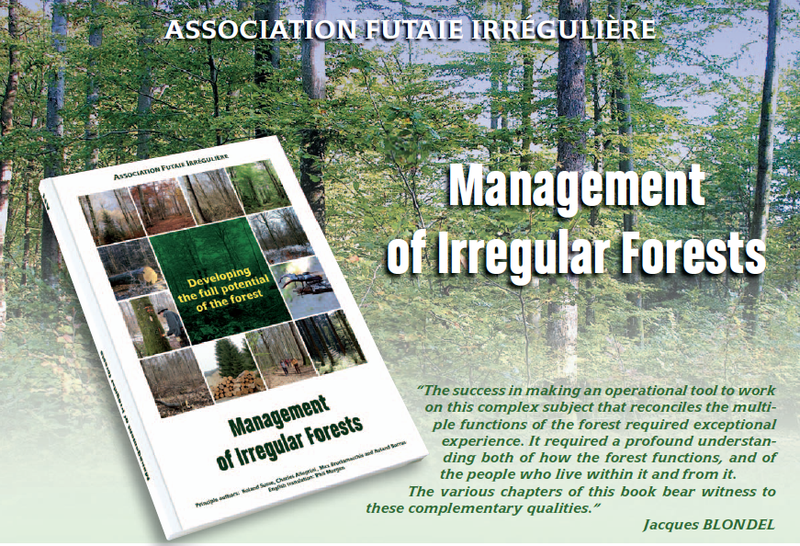 Just a reminder: the AFI published a full-illustrated paperback hand-book packed with all aspects of irregular forest management last year, with information very applicable to Ireland. Highly recommended.